As a litigator, I represent banks and financial institutions in a wide variety of civil litigation. Chantal Pillay handles litigation arising out of promissory notes, mortgages, security agreements, guarantees, operating agreements and other contractual disputes. She advises clients on responses to regulatory claims, including the Fair Debt Collection Practices Act (FDCPA), Florida Consumer Collection Practices Act (FCCPA) and Florida Deceptive and Unfair Trade Practices Act (FDUPTA). She also represents clients in litigation regarding credit collection practices, including alleged violations of the TCPA. Chantal has represented lenders and servicers in contested foreclosure actions (residential and commercial) and in suits on commercial notes and guarantees (individual and business). She has also represented banks and certified development companies in matters concerning SBA rules and regulations. 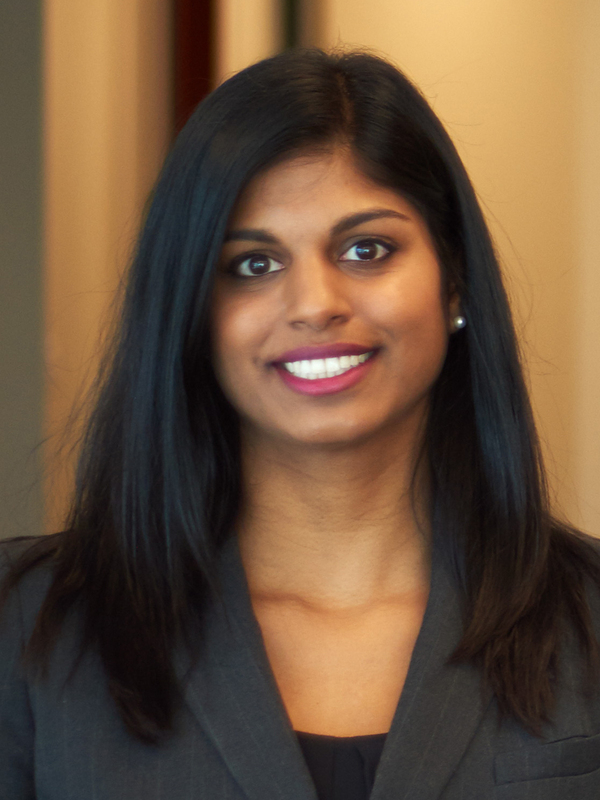 Chantal has been active in the South Asian Bar Association of Florida for many years, including serving as Secretary. Represention of lenders and servicers in contested foreclosure actions, including foreclosure of real property, an airplane, a liquor license and business assets under Florida Uniform Commercial Code; and successfully defended against an Equal Credit Opportunity Act (ECOA) defense raised in a commercial foreclosure action. Representation of a real estate investor entity in business dispute for breach of an operating agreement, breach of guaranty and breach of fiduciary duties. Representation of a property owner in a partition action. Representation of a client in defense of an action for unjust enrichment and trespass concerning a property border dispute. Representation of a medical sales representative in a contract dispute to enforce the contract for the term of the agreement (4 more years) and successfully prevented the issuance of an injunction to specifically enforce the agreement. Representation of landlord in landlord-tenant litigation, including actions for unpaid rent, accelerated rent and for possession of the property. Handled post-judgment collections for multimillion dollar loans for a large, nationally-recognized bank, including deficiency actions, garnishments, post-judgment depositions and high-dollar settlements.